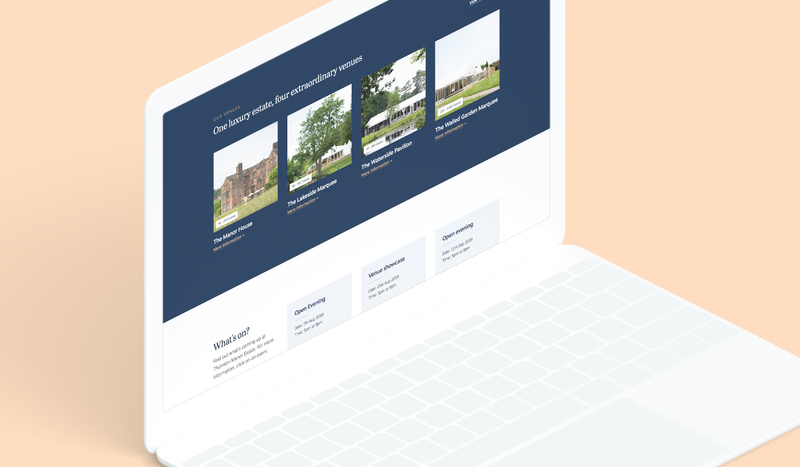 Here at Thornton Manor Estate, we are always looking for ways to improve the service we provide, so in an exciting step towards enhancing your experience we have launched a brand new, bespoke website. With a fresh look and feel and a new intuitive design, our website has been designed with you in mind. Over the past couple of months we’ve been working with Kolodo, re-designing and developing our brand new website to showcase our luxury country estate. 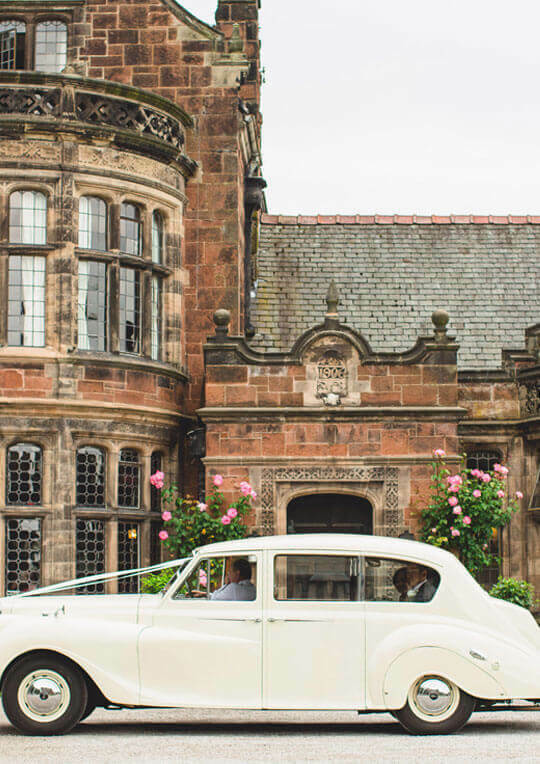 Featuring an overhauled brand, a plethora of new and exciting content, and expert advice on crafting the perfect wedding day, the website has been developed with user experience at the forefront of design. 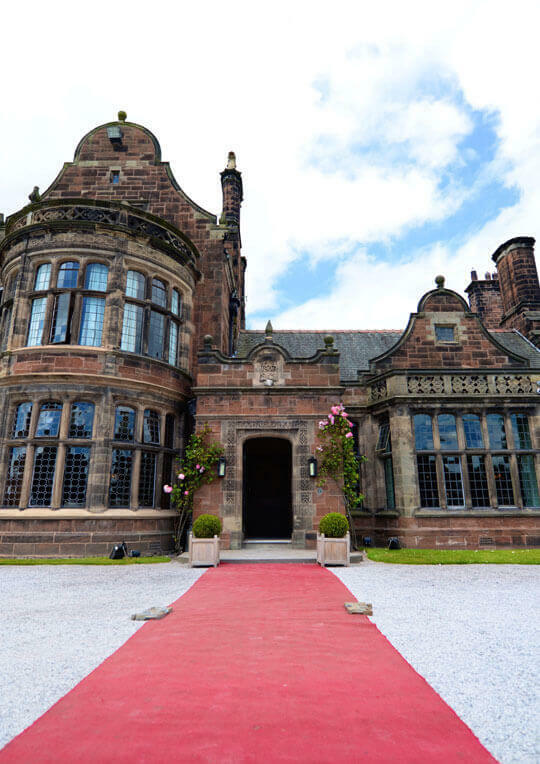 With the ability to book a viewing, download our brochure and enquire about accommodation online, our new website promises diversity for each and every user.